Buenos Aires, July 23 : YPF, the oil company controlled by the Argentine state following the expropriation of a 51 percent stake from Spain's Repsol, said it planned to break ground soon on a new coke plant in the city of La Plata. The arrival of heavy equipment Sunday in the port of Berisso, located 60 km south of Buenos Aires, opens the way for work to begin on the $800 million plant, YPF said in a statement. The heavy equipment will remain at the port until it clears customs and will be "moved, probably next weekend, using special transportation gear, tractors and trailers", to the industrial complex in La Plata, YPF said. 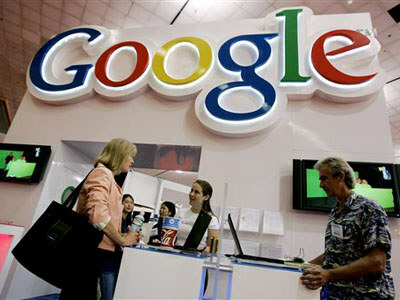 Internet giant, Google has disclosed that it is facing inquires by authorities in Argentina and South Korea amid a global scrutiny of the company's competitive behavior and collection of private data.